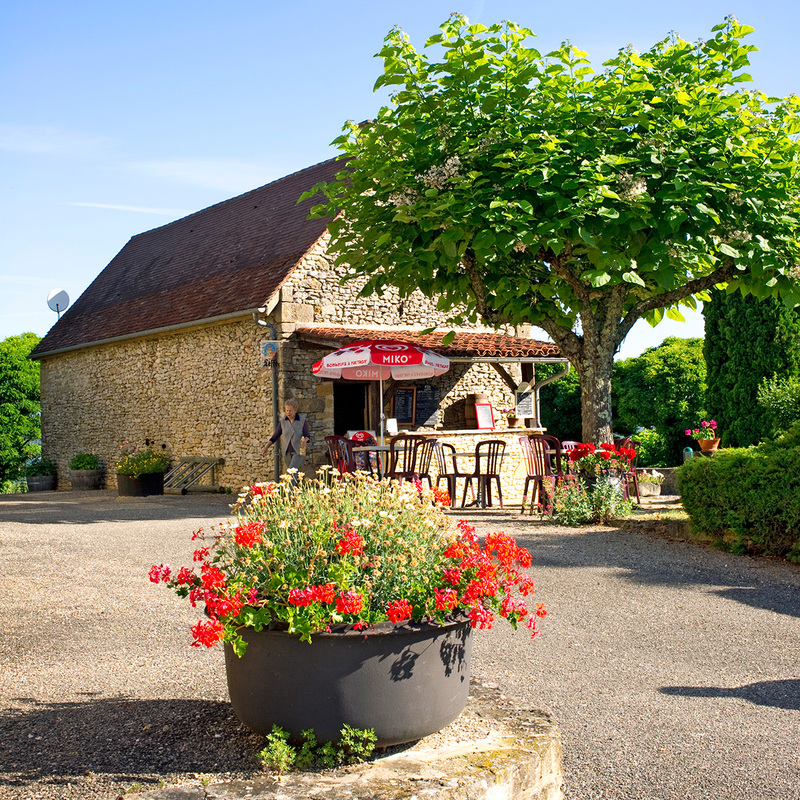 Discover the gastronomy of Périgord through the restoration served in our little bistro. 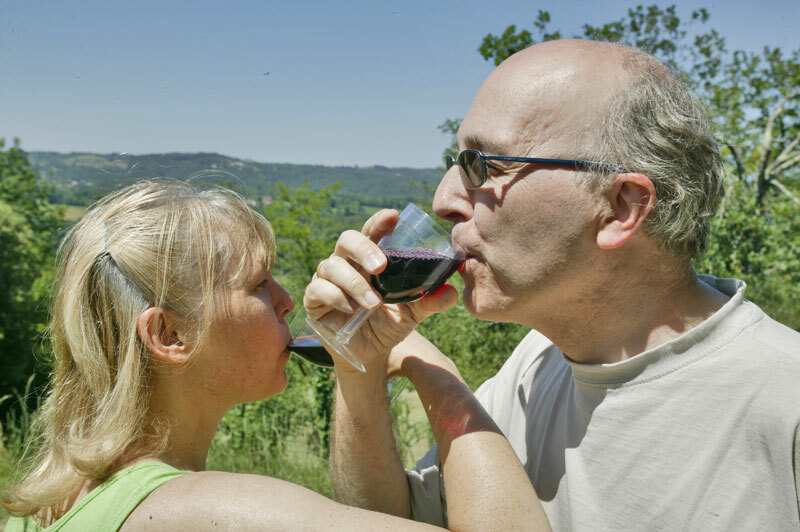 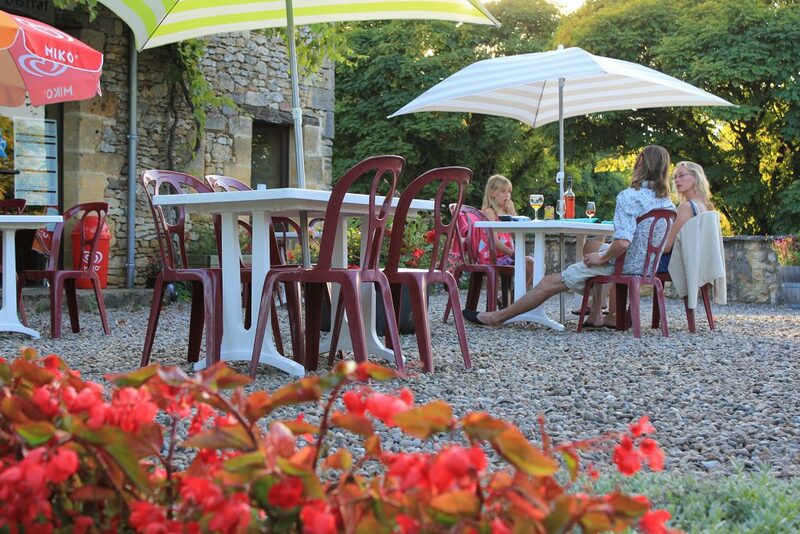 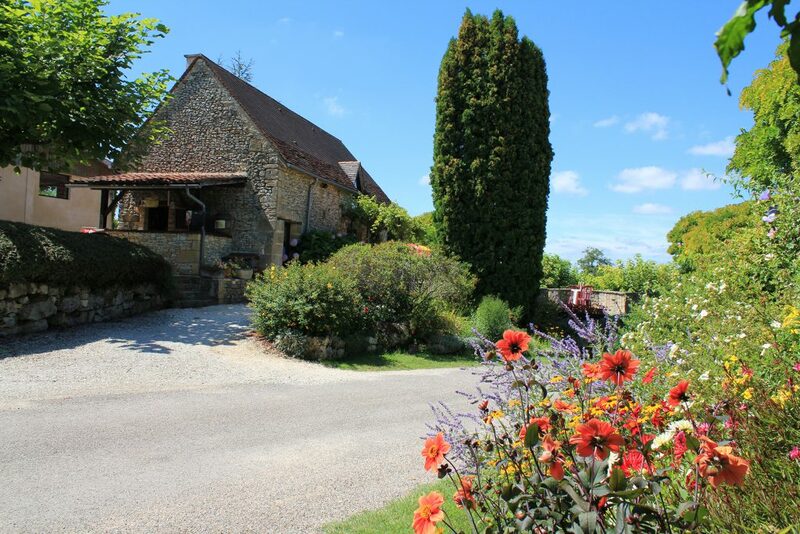 A breakfast on the terrace with panoramic views of the Périgord Noir, or a drink with friends? 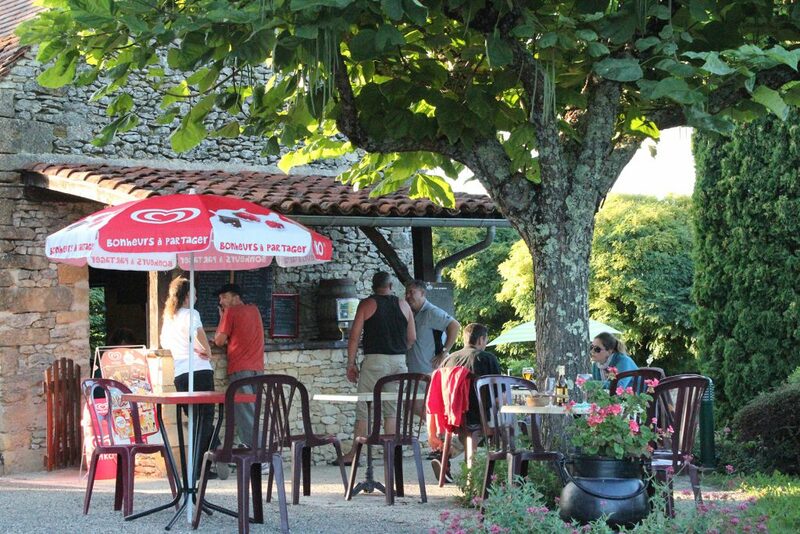 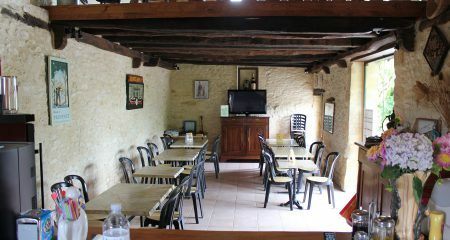 On site, in an old restored farm you will find a Bar and a Wine Bistro. 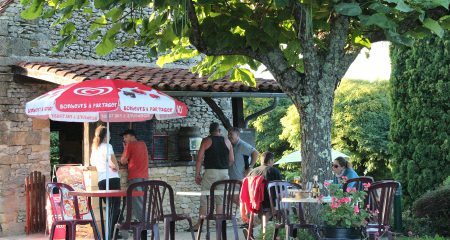 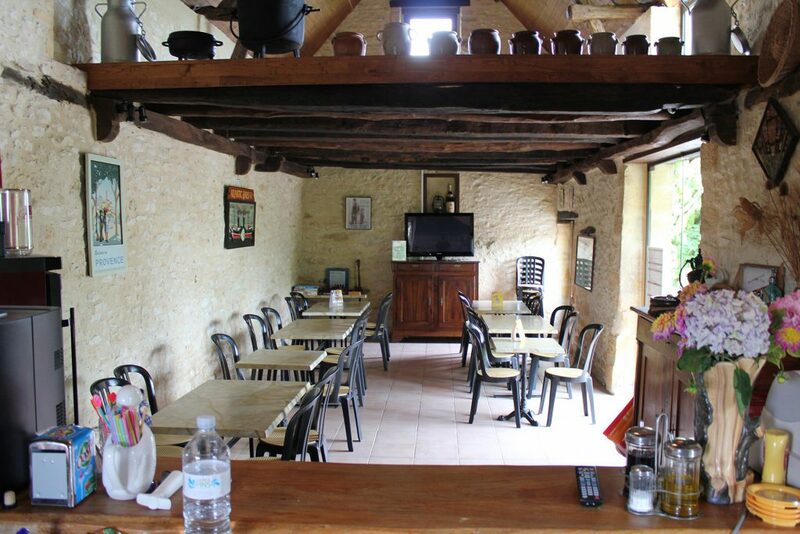 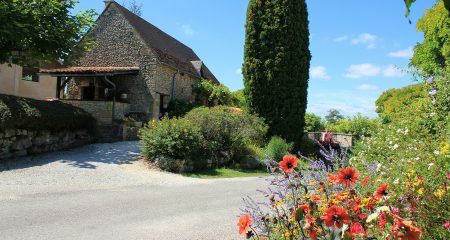 The farm also has a Snack service, as well as a small house catering with a range of “Périgord Tapas” and typical dishes of our region. 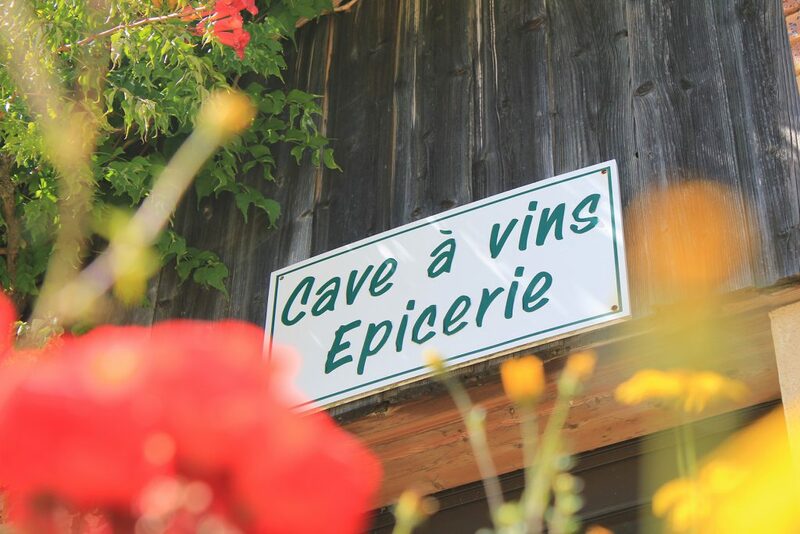 Our wine bistro will make you discover the selections of vintages of our cellar (Rosé, white, red wines, vineyards of Bergerac, Cahors, Bordeaux). 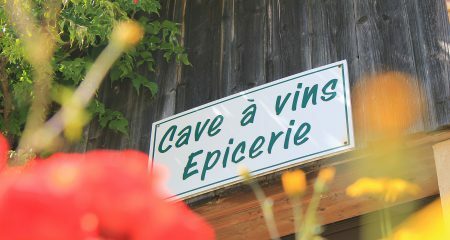 Tastings and sales of wines and local products organized in our grocery store.